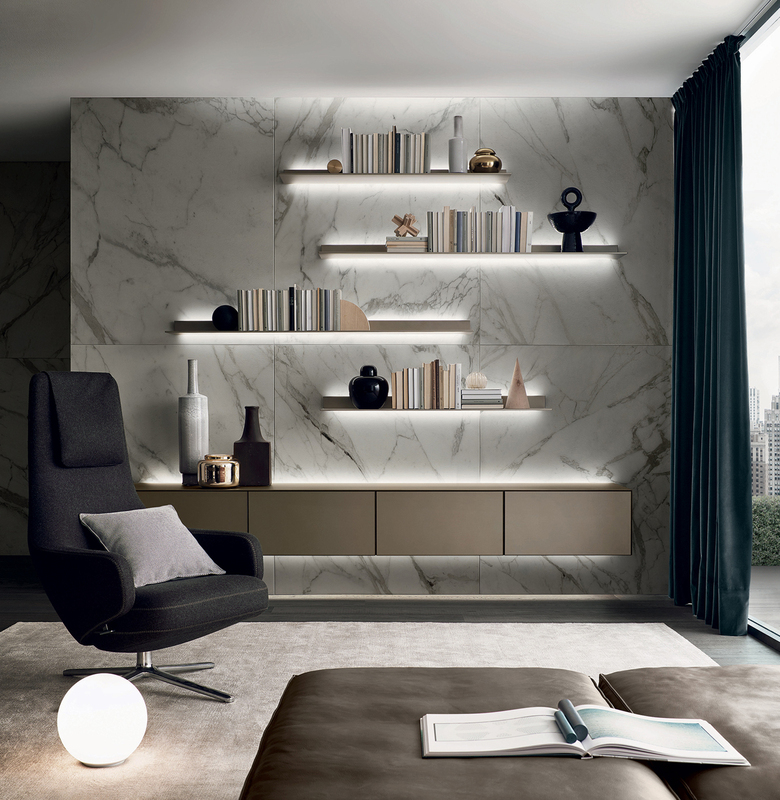 Rimadesio produces systems for the division of the rooms and the architectural definition of the interiors. 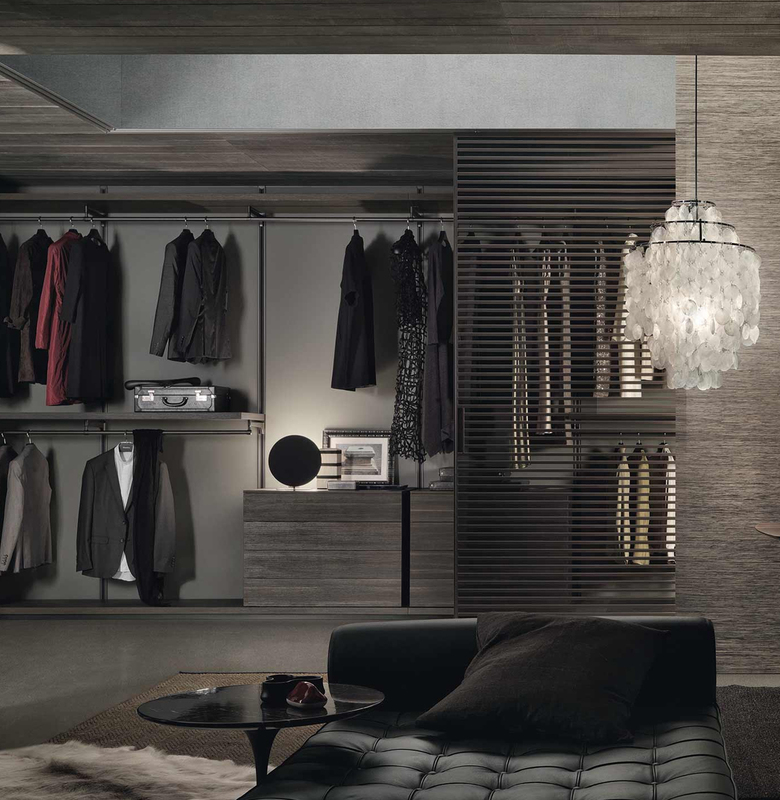 Doors, sliding doors, bookcases and modular systems for the living area, walk-in wardrobes and a collection of accessories: an offer in continuous expansion and constant stylistic evolution. Projects marked by concreteness, where the simplicity of the concept is elaborated through exceptional technical expertise. 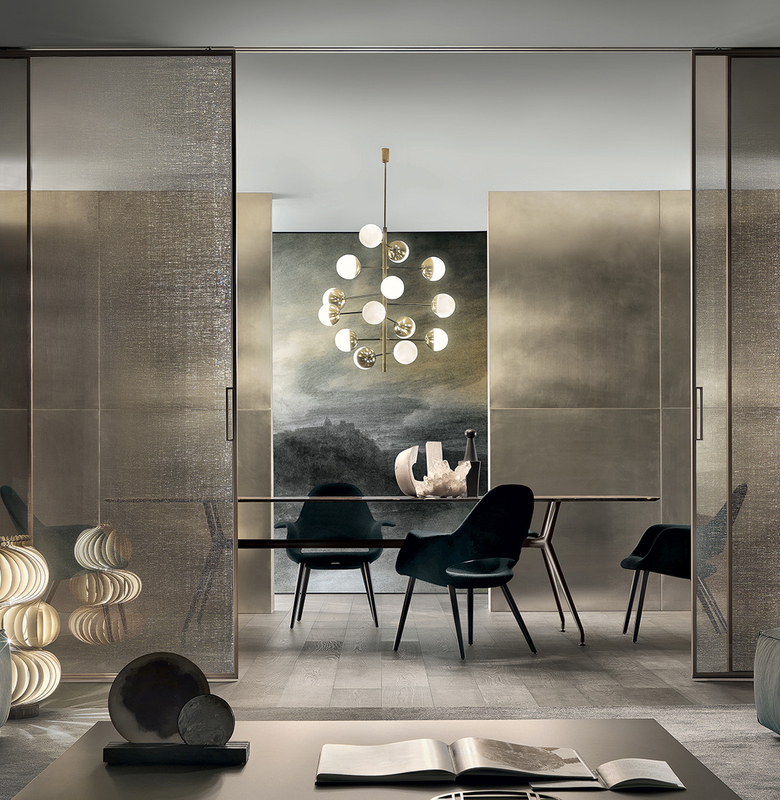 Systems with a strong design value, made to guarantee superior performance, but at the same time remain close to everyday gestures, to a naturalness of use that corresponds to the concept of contemporary living of the company. 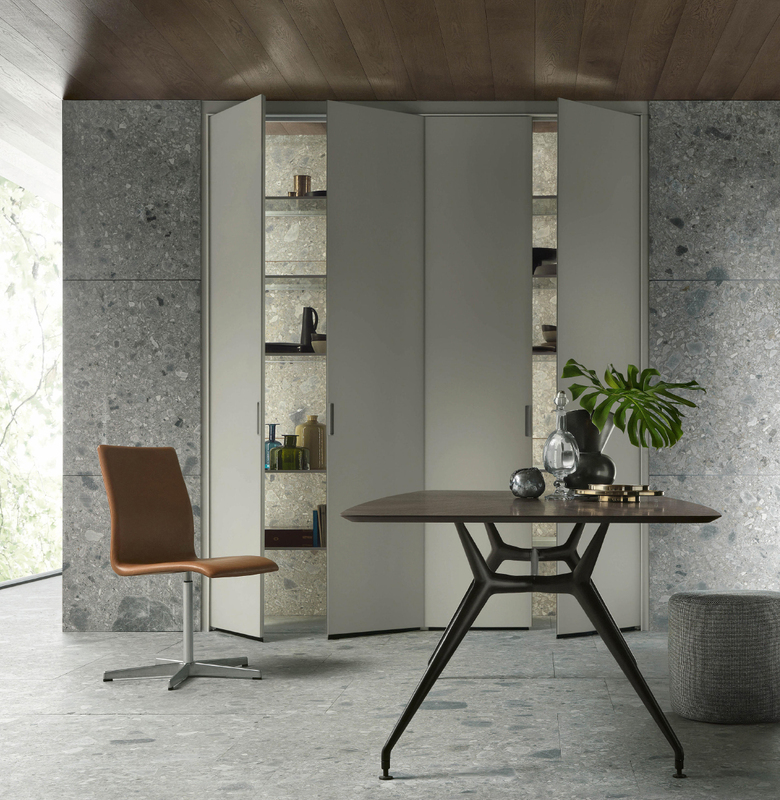 Glass and aluminum, ecologically sustainable materials, represent the raw materials of the collection. Fidelio is official dealer of the Rimadesio brand.